ReddSoft | Download Yu-Gi-Oh Yugi The Destiny PC Game - Jika kamu seorang gamer sejati, sudah pastinya kamu pernah memainkan game legendaris yang satu ini. Yup, game Yu-Gi-Oh adalah sebuah permainan dengan menggunakan kartu virtual dengan gambar moster. Yu-Gi-Oh Yugi The Destiny is the first Yu-Gi-Oh! 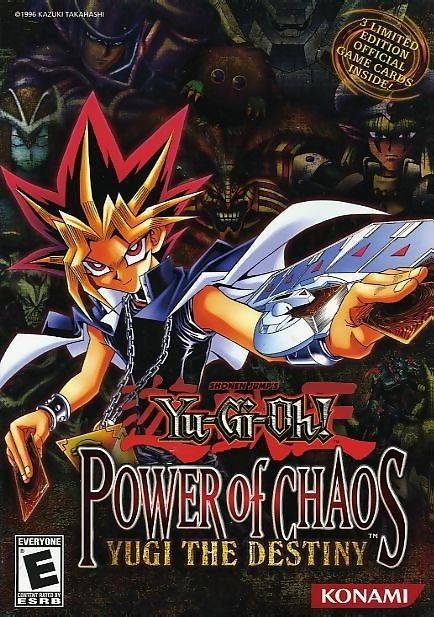 game for PC and the first of the three Power of Chaos games. The game includes 155 cards, most of which are from Legend of Blue Eyes White Dragon and Starter Deck: Yugi. Two are from Metal Raiders. One is from Spell Ruler, another is from Tournament Pack: 3rd Season, and the other is from Starter Deck: Pegasus. 0 Response to "Yu-Gi-Oh Yugi The Destiny PC Game Free Download"